WASHINGTON (Sputnik) - House Minority Leader Nancy Pelosi has filed a Freedom of Information Act request to preserve all records related to the Supreme Court nomination of Justice Brett Kavanaugh, a letter published by the Congresswoman showed on Wednesday. "I request that the FBI preserve all materials related to the nomination of Brett Kavanaugh to be an Associate Justice of the US Supreme Court, including materials related to the FBI’s supplemental background investigation," Pelosi wrote in her letter to the Records Management Division of the Federal Bureau of Investigation. Pelosi said the FBI's supplemental investigation appeared to have a limited scope in order to ensure that a thorough probe would not take place. The lack of a thorough investigation raises questions about the legitimacy of the Supreme Court, and the public deserves to know what limits were put on the investigation by Senate Republicans or the White House, Pelosi added. 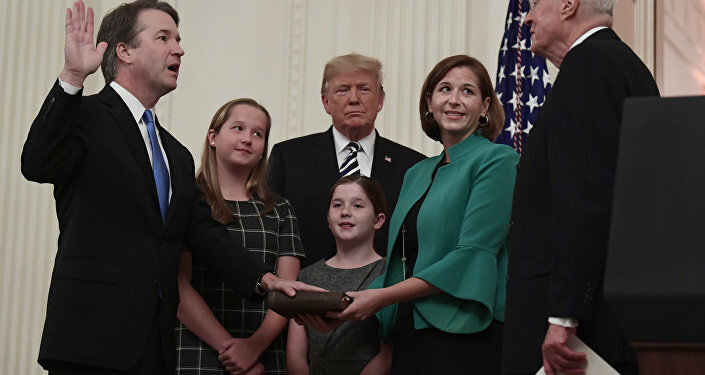 The Senate confirmed Kavanaugh as a Supreme Court Justice on Saturday. 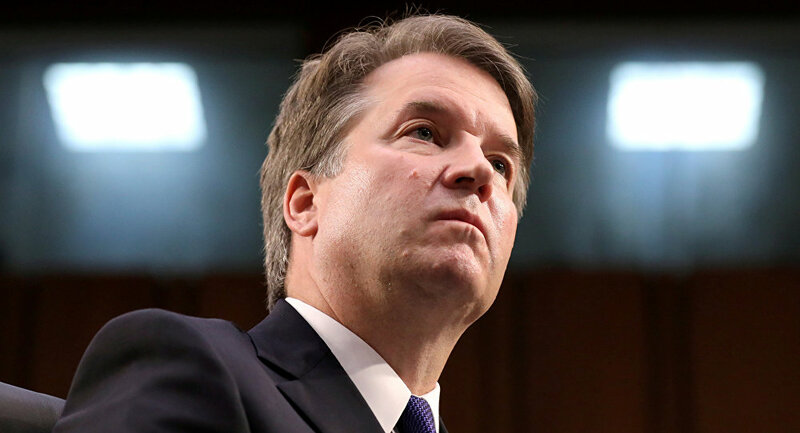 Kavanaugh was accused of sexual misconduct by college professor, Dr. Christine Blasey Ford, and two other women but has denied the allegations. In response to the accusations, the White House last week ordered the FBI to conduct a supplemental background probe into Kavanaugh. After concluding the investigation on Thursday, the FBI said in a report that it found no evidence to corroborate allegations against him. Democratic lawmakers have criticized the probe, saying its scope was too limited.